Per our standard contest rules, you are able to enter any or all of the contests but can only enter each contest once. It is possible to win several contests. Each of our friends were generous enough to provide us with several pictures to give away. The first winner selected will have first choice, second winner second choice, and so on. 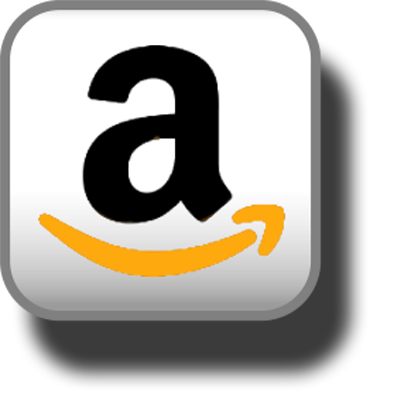 When possible, we have provided links to the respective artists' web pages and we encourage you to thank them for helping us out by paying them a visit. 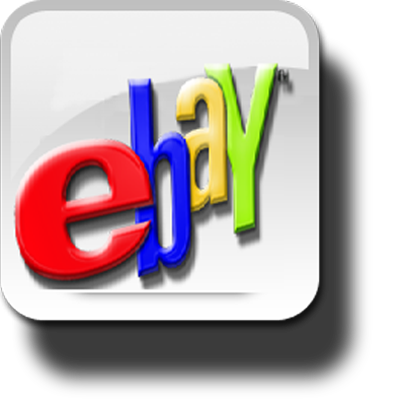 To enter the contests, please email your name and address to the addresses provided. The first zombie we are treated to is a young girl with bunny slippers... and part of her face missing. While gruesome and ominous, the young actress behind the make-up is far from. 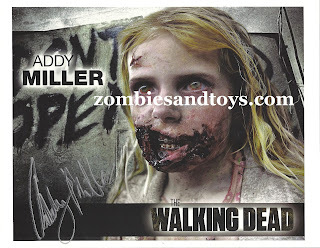 Addy Miller has been featured here several times in the past and is an absoulte delight to speak with. To win your choice of a signed picture, email your info to addy@zombiesandtoys.com. Who would've ever thought that a zombie would elicit compassion from the living? Melissa Cowan as the Bicycle Zombie touched a nerve with Rick Grimes. 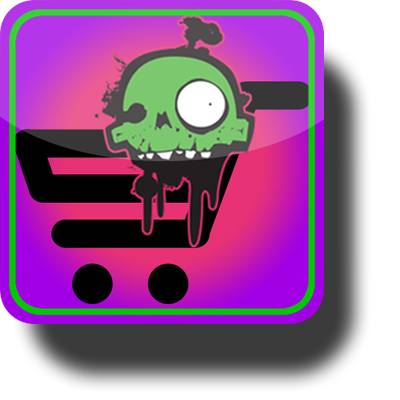 Email melissa@zombiesandtoys.com to have those eyes looking at you every day. Many fans have been cheering for Chandler Riggs and his portrayal of Carl Grimes. Carl is one of the most pivotal characters in the books and I was excited to have the opportunity to speak to Chandler. Humble and polite, I instantly understood why he was cast to play they young Grimes. Don't miss an opportnity to meet Chandler if the opportunity presents itself. 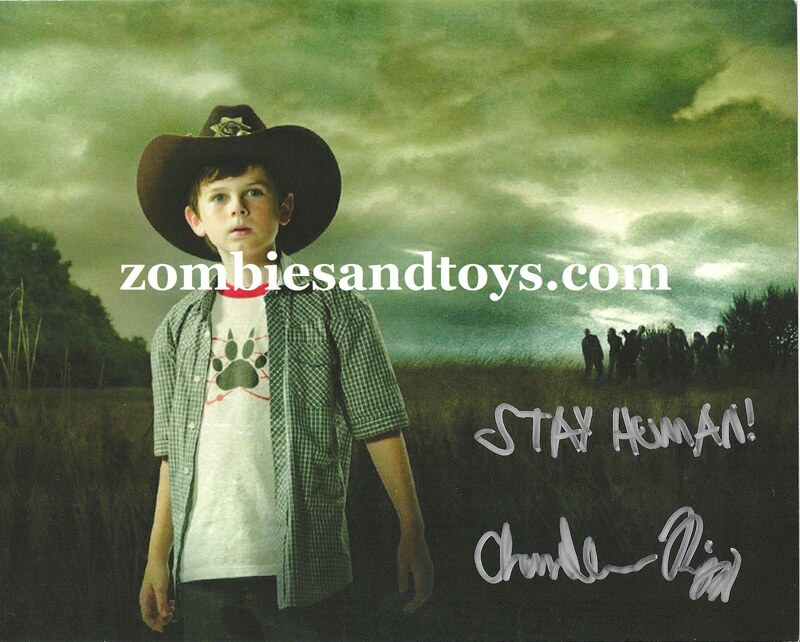 Email your info to chandler@zombiesandtoys.com for your chance to win a photo. Viviana Chavez played Morales' wife, Miranda. A very charasmatic Atlanta native, I am excited to see what she decides to do next. 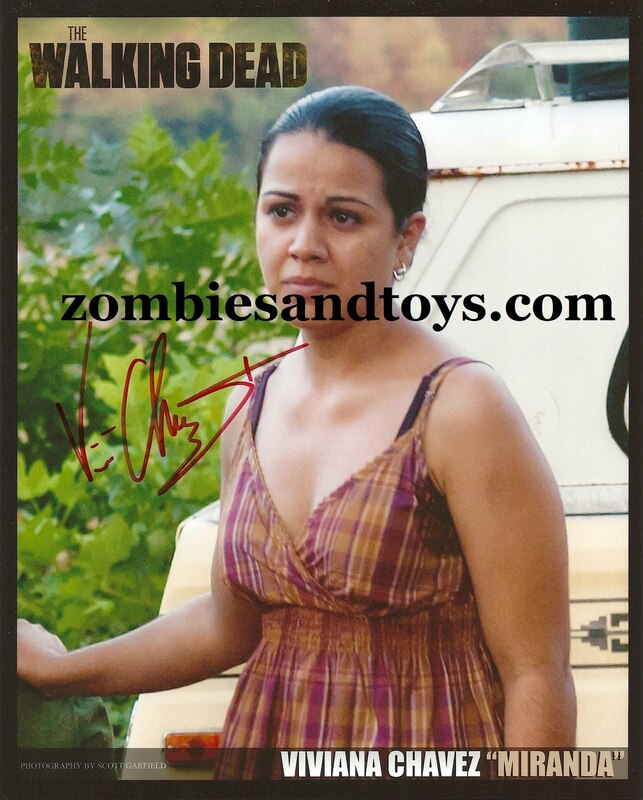 To win a signed picture of Viviana, email your info to viviana@zombiesandtoys.com. Keisha Tillis played a wife as well, only a rotting, shambling dead one. Mother of Duane and wife of Morgan, she is left to torment them with her presence. Send your info to keisha@zombiesandtoys.com for your chance to win one of her photos. 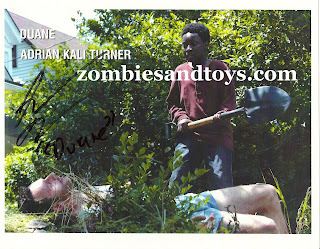 Another delightful young man we have had the pleasure of meeting is Adrian Kali Turner. Adrian played Duane whom we mentioned above. 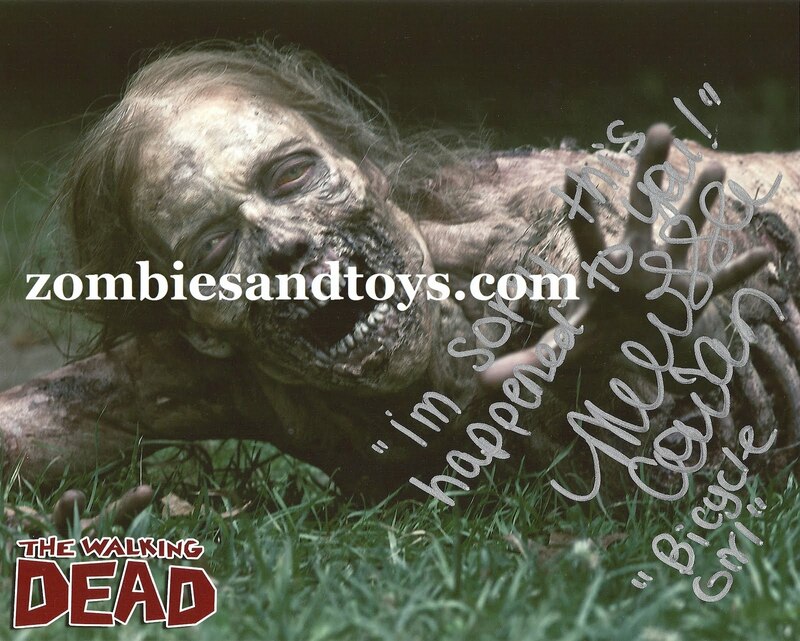 Email us at adrian@zombiesandtoys.com to be entered to win one of his photos. 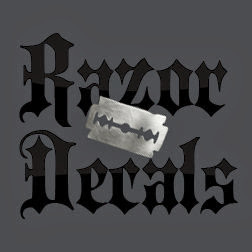 Fellow survivors in The Walking Dead are sometimes a rareity. Anthony Guajardo played Miguel, a pivotal character in the Vatos episode. 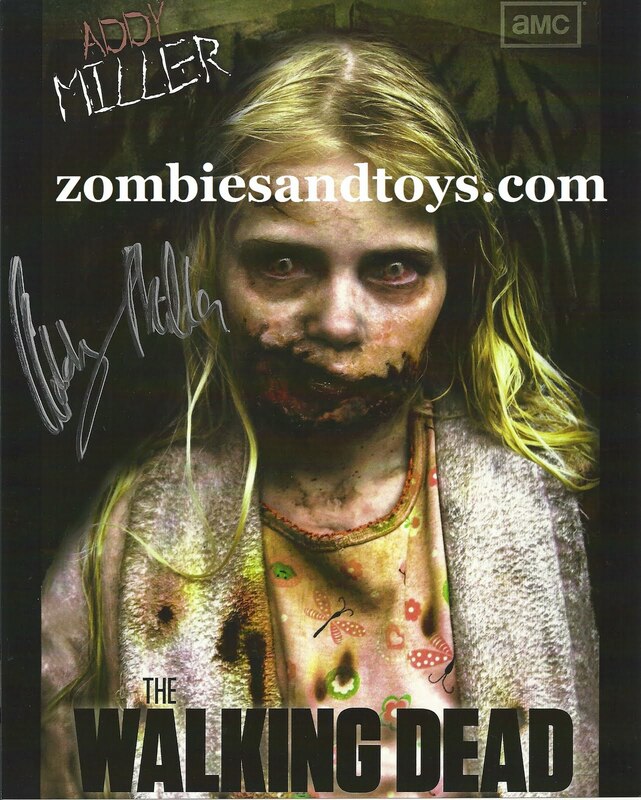 Send your info to anthony@zombiesandtoys.com for your chance to win. We will choose winners at the end of this month. It may be a process to organize all of the winners' pictures, so be patient with us if you are selected as a winner. But, we'll do our best to have your pictures in-hand by the time season 2 premiers! Thank you for the Autographs. I added you to my site www.planetgravemarker.com.